Feel the love of your home every time you return. Enjoy the lift of pride and experience the smile on your face when you come home to a beautifully updated or restored house. 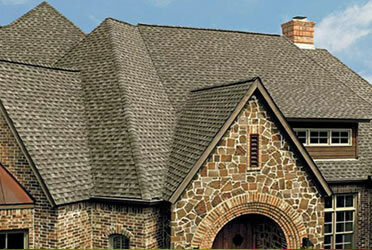 We also offer superior siding, trim, and soffits and can provide a unified, stunning look to the exterior of your home. Maryland home owners take pride in their ownership and in this competitive home sales market, exterior stonework improvements and repairs can add thousands of dollars to the value of your home and increase the speed of a sales offer as well as the bottom-line dollar-figure. Turns your home into a maintenance-free oasis. 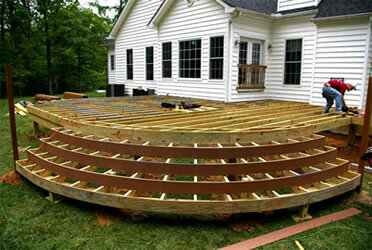 We select materials that are low maintenance or maintenance free. We dig and pour proper footings for your exterior stonework. We properly prepare the surface that is to receive the stone. 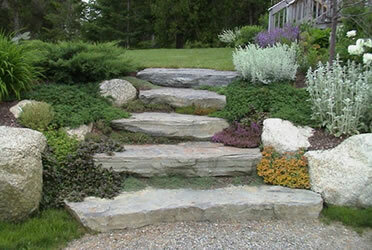 We hand select and shape each stone as we apply it in order to achieve the best beauty and fit. 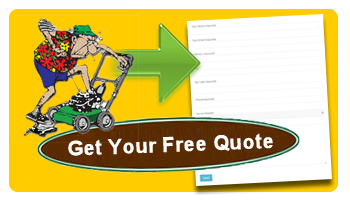 Contact us today (301) 384-6290 for a free assessment and quote. Your roof is an important investment, since it protects you from the elements and must endure severe environmental conditions. 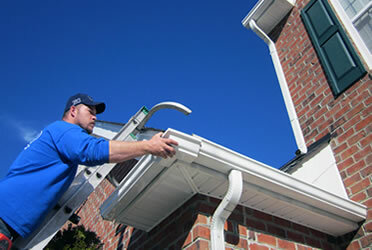 No matter what type of gutters you choose: standard, oversize or gutters with covers, our licensed master gutter installers will do the job right. The bathroom is one of the most used and unappreciated rooms in the house. As such, it can become dingy and dated in short order and yet it’s often the last room to receive attention. Think of the hours you spend in that room and then consider how much happier you could be if the room were properly designed to meet your needs and desires. A deck is an expensive, but wonderful addition to your home, providing considerable quality of living to you and a valuable resale feature. Most people don’t realize that your siding, soffits, and trim need periodic maintenance to keep them looking their best. Serving These Maryland Areas: Damascus, Clarksville, Marriottsville, Woodbine, Germantown, Montgomery Village, Gaithersburg, Rockville, Potomac, Cabin John, Bethesda, Chevy Chase, Kensington, Takoma Park, Silver Spring, College Park, Beltsville, Greenbelt, Glenn Dale, Bowie, Laurel, Savage, Jessup, Elkridge, Columbia, Catonsville, Randallstown, Ellicott City, Sykesville, Fulton, Olney, Ashton, Spencerville, Burtonsville, Hanover, Annapolis Junction, Glenelg, Odenton, Ft George G Meade, Davidsonville, Crofton, Severn, Derwood, Glenwood, Garrett Park, Woodstock, Brookeville, Annapolis, Owings Mills, Arnold, Reisterstown, Towson, Pikesville, Westminister, Pasadena, Eldersburg.